extra showers and a Bathroom available all FREE. 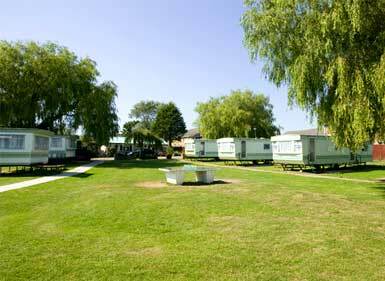 Our prices are scaled according to the type of accommodation you require. All Gas and electricity (limited to 5A) is included in the price of your holiday as is the dreaded VAT. As an additional service we are happy to offer the free use of barbecues and highchairs. A 25 percent deposit is payable on booking. The balance must be paid no later than 6 weeks prior to the start of the holiday. Credit Card holders can pay by telephone, simply quote your name and card number and the amount you wish to pay, or by post using the enclosed payment slip.